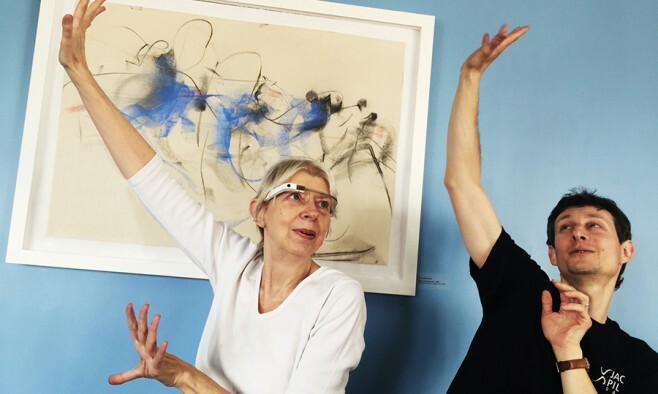 People with Parkinson’s attending Dance for PD classes in the US are trialling new software for Google Glass that allows them to have virtual dance classes from the comfort of their bedroom. Google Glass was seen as failure in the eyes of many. In January 2015 Google announced that it was going to cease sales of the eyewear device, while remaining committed to the future development of the product. 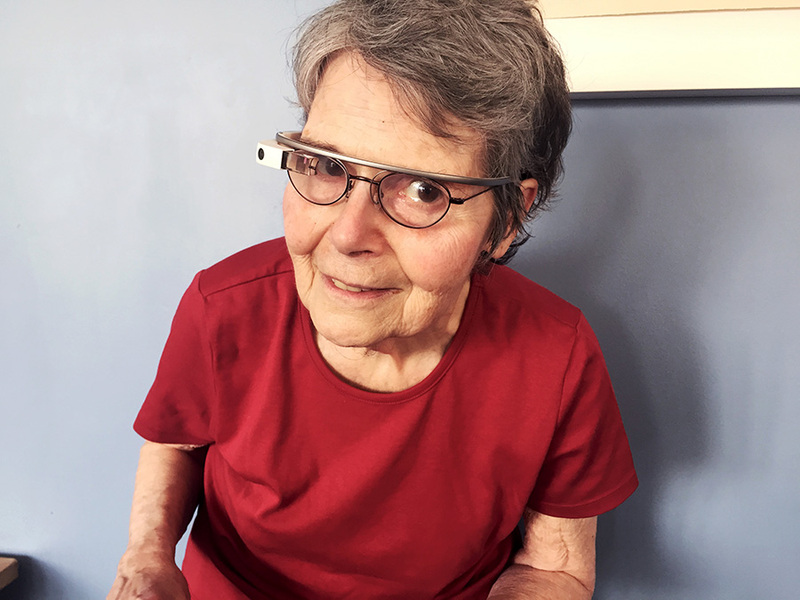 But now, new software developed by Dance for PD is reviving hope that Glass could still prove valuable for a niche target audience: people with Parkinson’s. The software, called Moving Through Glass, plays back pre-recorded dance and warm up routines via the device’s optical display, which is fixed to the specially designed glasses frame. Once an exercise is selected, a virtual dance instructor appears and leads the user step by step through the routine. The video content is displayed in the periphery vision and is designed not to disrupt the user’s reality, but augment it. This means the user can take the exercises with them wherever they go. A year ago, Leventhal won a US$25,000 grant from Google’s Giving through Glass competition to bring the innovative concept to life. Although still in its first phase of testing, he hopes Google will want to support the second phase development.